comScore has released the results of its April survey (comScore surveyed over 30,000 mobile phone subscribers.) of mobile phone usage in the United States. 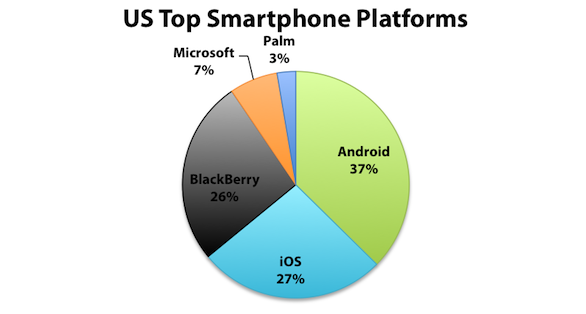 Surpassing Research in Motion, Apple took the solid second place among smartphone platforms and now iOS holds 26.0% of market. Google’s Android leads the pack with 36.4% of the market, an increase of 5.2 percentage points over the three month period. Research in Motion's BlackBerry operating system has slipped to 25.7%. When looking at mobile phone manufacturers overall, Apple is now the fourth largest vendor with a share of 8.3% of the US market. 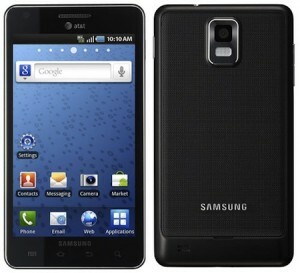 Samsung remains number one with 24.5% of the market, followed by LG and Motorola. 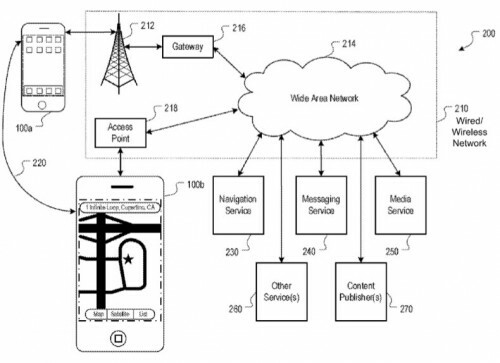 This week AppleInsider discovered another Apple's patent application entitled "Dynamic Alerts for Calendar Events", which was recently made public by the U.S. Patent and Trademark Office. It describes a system that could dynamically alert its users on different occasions based on users' current location. The system would reportedly use its user's calendar events and GPS in order to determine how much time it will be required for the person to travel to the scheduled event and alert him about that. 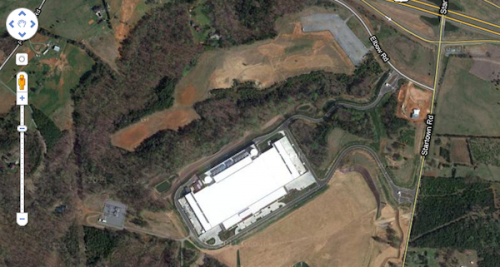 Apple’s new data center in Maiden, North Carolina, is now visible in Google Maps. The building hasn’t changed at all – it’s the same constriction we’ve seen in different shots during the past months. But it is interesting that only now Apple allowed Google to display the data center in theirs Maps service after Apple’s announcement concerning the WWDC where Apple confirmed that Steve Jobs would appear at the conference keynote and that the company will unveil the iOS 5, OS X Lion and iCloud. It seems that such sudden appearance of the data center in Google Maps may be a confirmation of Apple’s intention to use this massive facility for iCloud and cloud-related services. "We didn't copy Apple's design. We have used many similar designs over the past years and it [Apple's allegation] will not be legally problematic." Samsung’s lawyers have asked Apple to hand over “final, commercial versions” of the next-generation iPhone and iPad and the retail packaging design of the devices. The company wants to evaluate if their future products, like the Droid Charge and the Galaxy Tab 10.1, could have similar features with them. 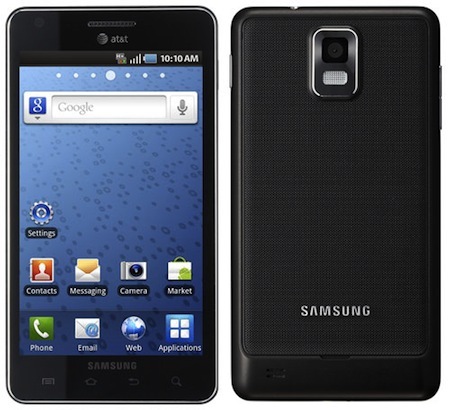 This countersuit was filed after Samsung was asked to hand over Apple its prototypes of the Droid Charge, Galaxy Tab 8.9, Galaxy Tab 10.1, Infuse 4G and Galaxy S 2. 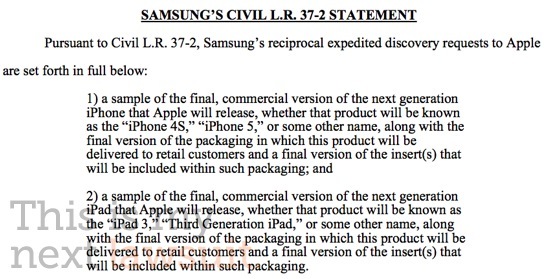 In order to avoid future confusion with the Apple’s products, Samsung is asking the court to apply the same procedure that granted Apple’s lawyers access to Samsung’s upcoming products. 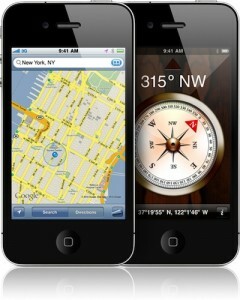 Will Apple go on using Google Maps in iOS 5? Irrespective of multiple claims about modernized notifications and widgets in iOS 5, Apple is not going to stop using mapping service by Google according to new 9to5Google’s report. 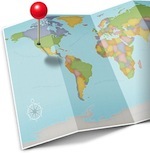 It was also mentioned in the source that all the intents to strengthen geolocation ties with Google still give no positive results, and the developers still have to do a lot of work to produce a finished product. U.S. Senator Al Franken has sent out a letter to Apple and Google requesting that the companies require developers to include "clear and understandable" privacy policies for apps available in their marketplaces. At the hearing, I asked Dr. Tribble and Mr. Davidson whether Apple and Google would commit to requiring that all applications in the Apple App Store and Android App Market have clear and understandable privacy policies. I am writing today to renew this request, and ask if each of your companies would be willing to adopt this simple first step towards further protecting your users' privacy. 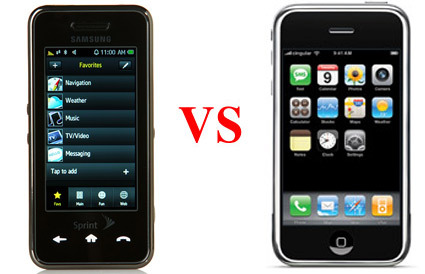 The legal battle between Apple and Samsung — sued for allegedly copying the “look and feel” of the iPhone and iOS with its Galaxy devices — it’s far from over. Apple is now asking Samsung to hand over prototypes of unreleased phones and tablets for legal scrutiny. 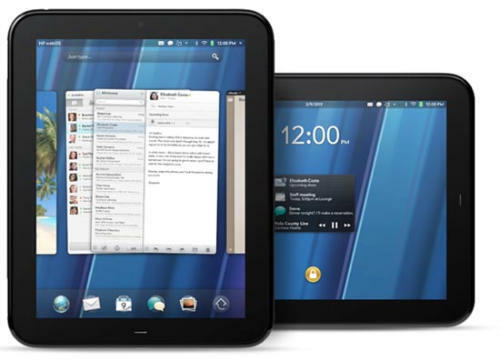 With the federal court ruling that Samsung will have to send these units to Apple’s legal team, Samsung is being forced to send the unreleased Droid Charge, Galaxy Tab 8.9 and Galaxy Tab 10.1 to Apple, though the other two devices mentioned, the Infuse 4G and Galaxy S 2, have already been released publicly in the United Kingdom and United States, respectively. HP Is Going To Outrun Apple And Become "Number One Plus"
"In the PC world, with fewer ways of differentiating HP’s products from our competitors, we became number one. In the tablet world we’re going to become better than number one. We call it number one plus." 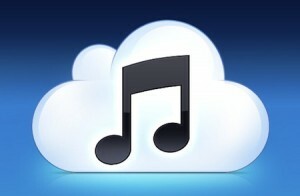 Cnet reports that Apple has inked a deal with EMI over the upcoming launch of the rumored cloud music service that is expected to be unveiled at the WWDC in June. Cnet also claims the last two remaining deals with Sony and Music Entertainment and Universal Music Group (Warner Music Group reportedly signed a deal last month) could be signed as early as next week. Apple has signed a cloud-music licensing agreement with EMI Music and is very near to completing deals with Universal Music Group and Sony Music Entertainment, multiple music industry sources told CNET. 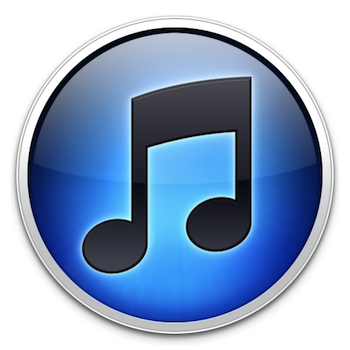 Four major music labels in the US (Warner Music Group, EMI, Sony, Universal) are hoping Apple’s rumored cloud music service will launch next month during the WWDC. 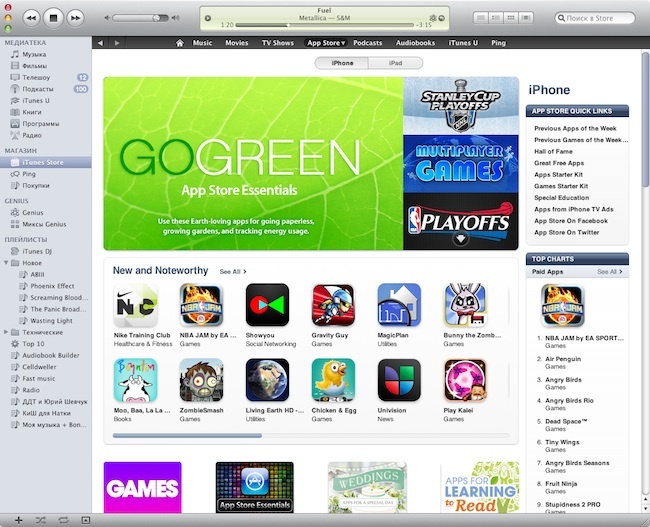 The labels are counting on Apple to provide a full-featured music service with iTunes Store integration that would force competitors like Amazon and Google to start paying licensing fees for their “music locker” services. Amazon and Google services users might be able to upload songs they illegally downloaded from the Internet. 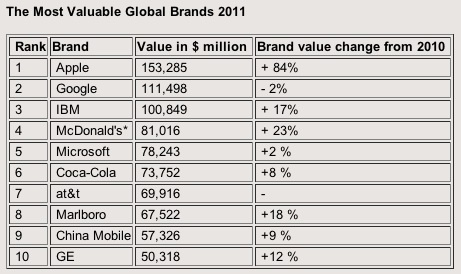 Marketing and advertising group WPP conducted its annual study of global brands and placed Apple at the top of the list of the most valuable brands for the first time. Brand values are calculated using an analysis of financial and market data alongside reports from analysts and surveys of over two million consumers around the globe. Apple checks in with a brand value of over $153 billion, up 84% over last year and well ahead of second-place Google, which had topped the survey for the previous four years, at $111 billion. A third party iOS developer FutureTap has posted a tweet where he reveals he got a crash log from a device running iOS 5.0 and then published a screenshot (above). The image indicated Apple is testing its new version of iOS using third party apps. Yesterday The Wrap reported that Google is going to launch a Video on Demand movie rental service on YouTube, which will obviously become a rival for Apple's iTunes movie store. 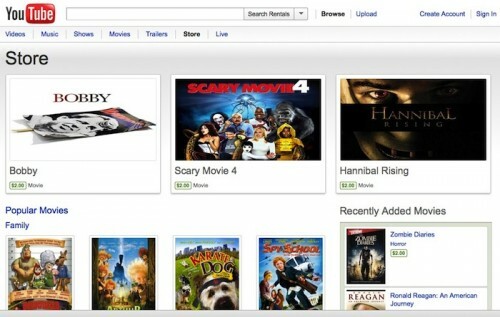 Actually, YouTube started offering movie rental last year, but only independent studio movies have been available yet. Now Google plans to partner with major Hollywood studios.